NexTech Solutions (NTS) is an IT Management Services company comprised of a team of experts and engineers who understand the challenges that Federal agencies face. 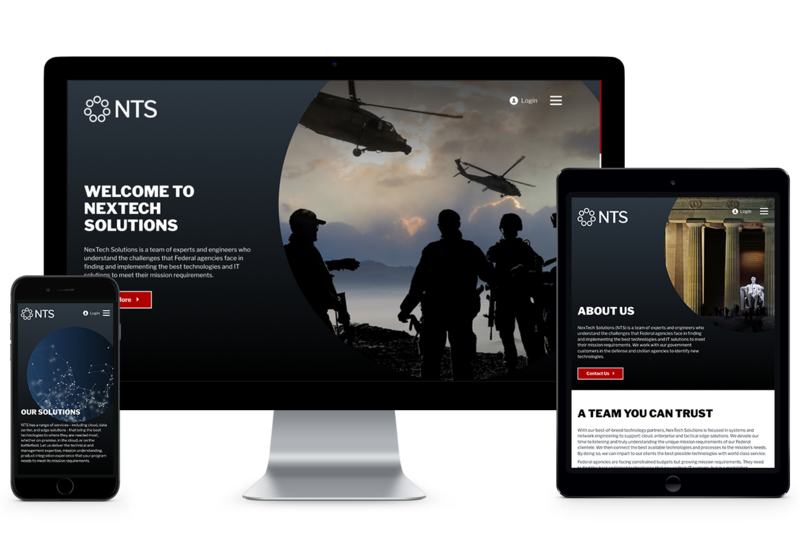 NTS works with their government clientele in the defense and civilian space to find the best solutions to meet their mission requirements. 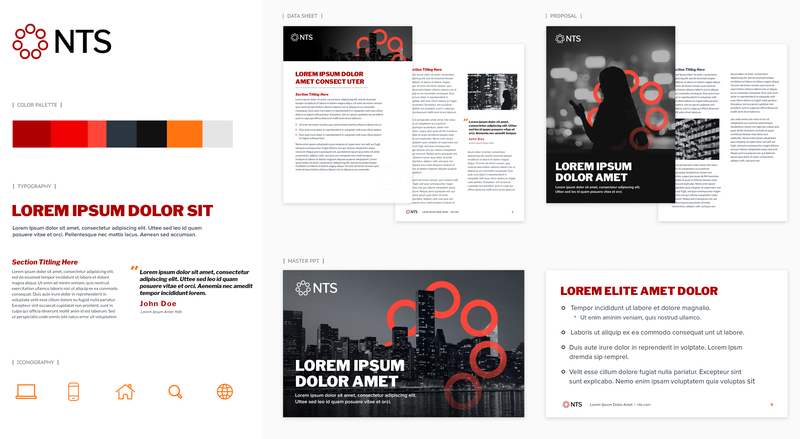 When the need for an upgraded web presence was due, NTS turned to Bluetext for a complete web redesign. With NTS, cutting-edge branding and campaigns means reach to its customers. We can do the same for you.